Every two years we travel to one of the most important shows of the year, Railway Interiors Expo. Usually based in Cologne, this year the show was moved to Prague which proved to be a huge success. After arriving in Prague, we got to work on the build up of the stand. 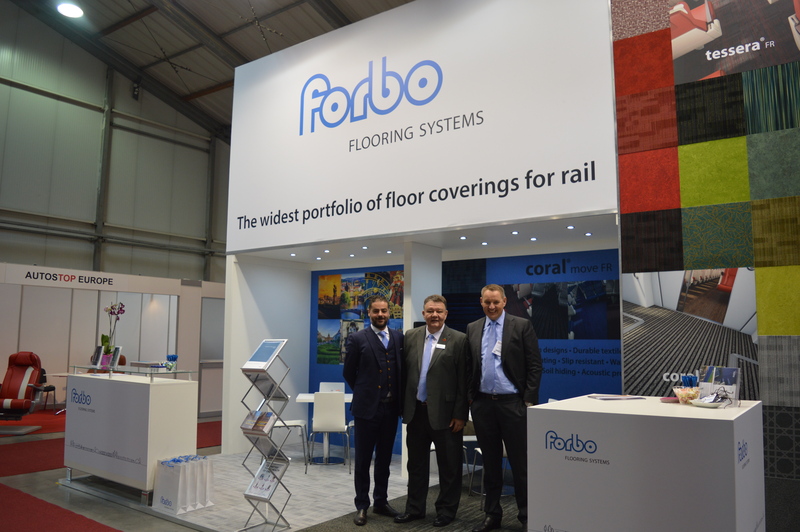 We wanted to show vibrant colours and designs to demonstrate our wide portfolio of floor coverings for rail and inspire our visitors. 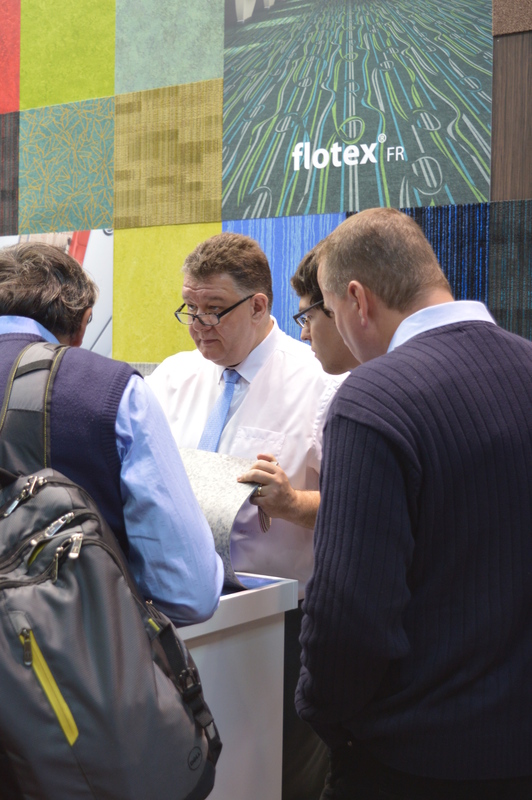 What was also really exciting was the launch of our brand new textile saloon carpet, Coral Move FR, which was received very well by many of our visitors. 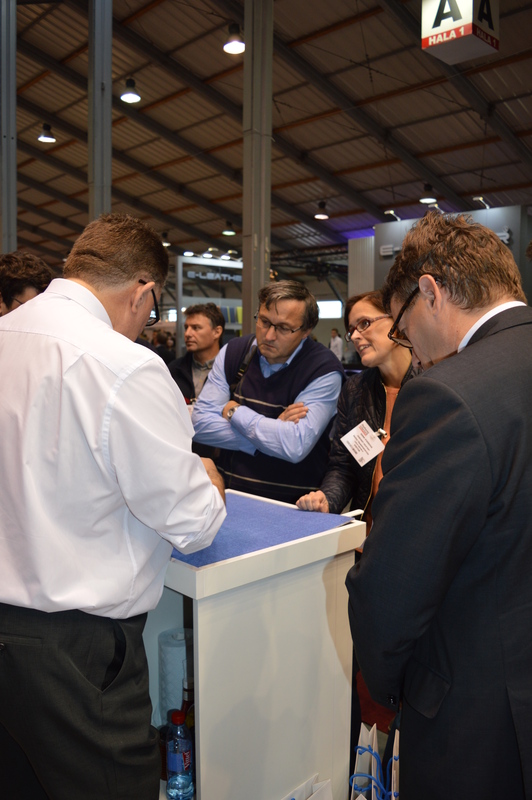 With visitors from over 78 countries, we met a wide array of great people, from designers to rail operators to OEMs. Thanks to all who visited us! It’s an exciting time for the rail industry across the globe and we’re looking forward to seeing what projects arise in the near future. 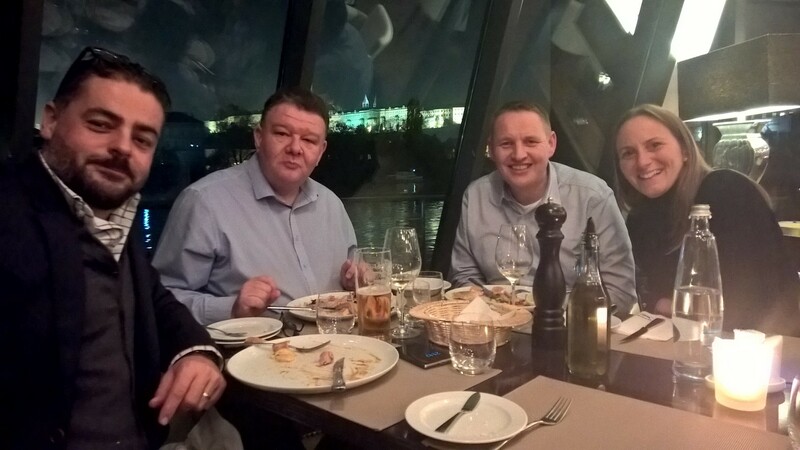 A well deserved team dinner after a busy and successful couple of days at Railway Interiors Expo. 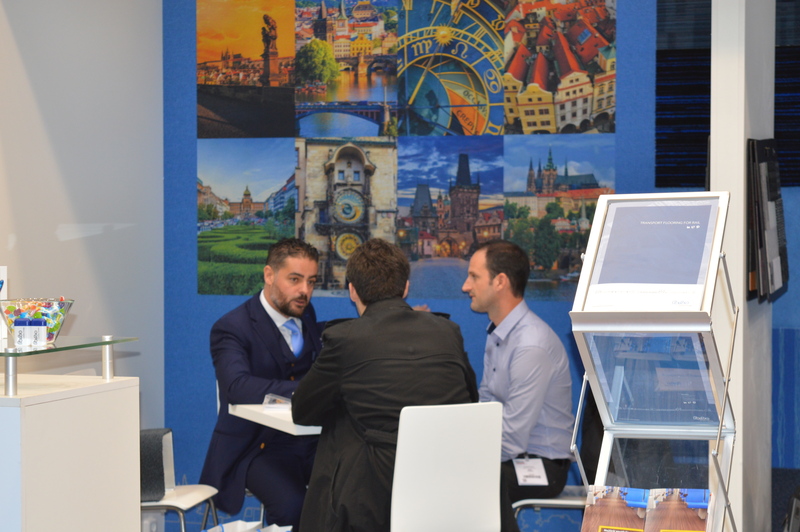 See you again at Railway Interiors Expo 2017! 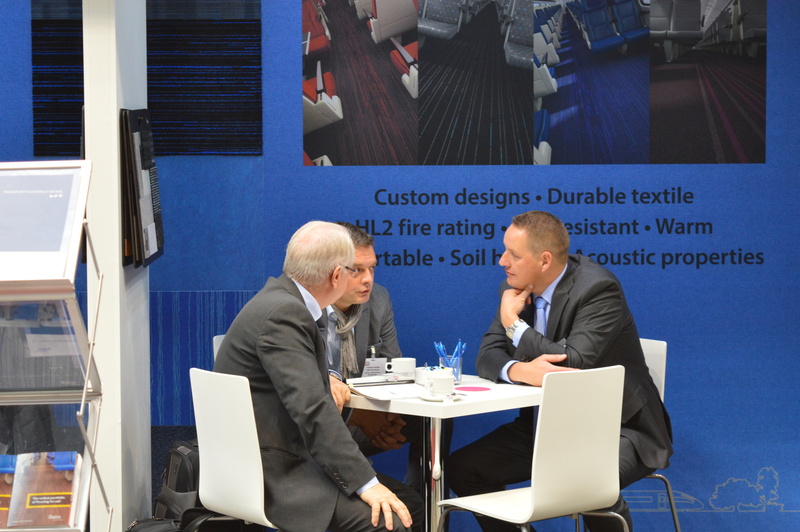 If you didn’t make it to Railway Interiors, you can contact us here.